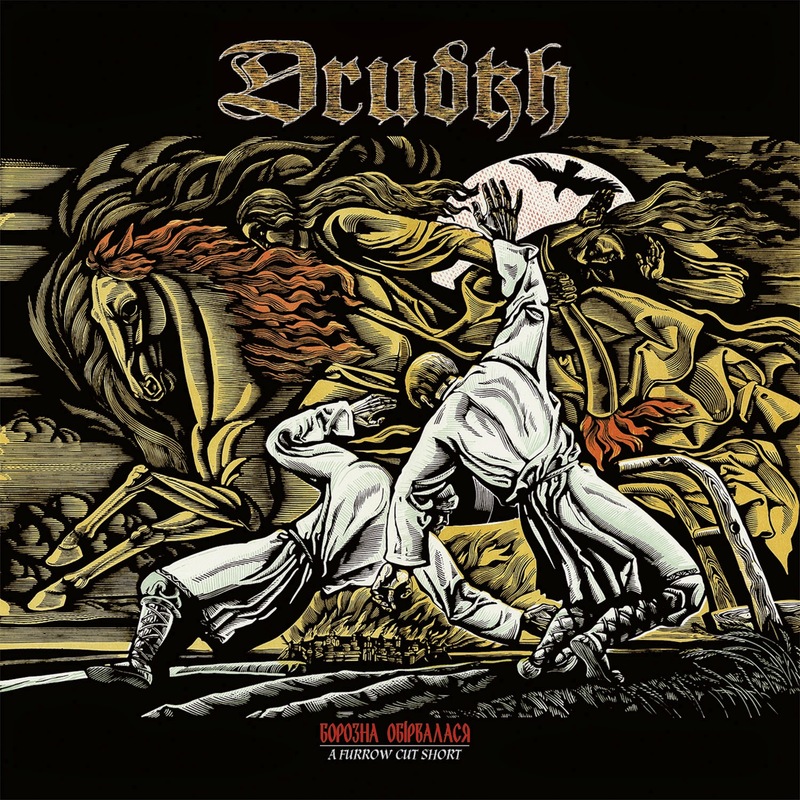 DRUDKH are premiering the first new song taken from their forthcoming full-length 'A Furrow Cut Short', which has been scheduled for release on the 20th of April 2015. The track "Till Foreign Ground Shall Cover Eyes" is now exclusively streaming via these official media partners and we can reveal the new artwork above. With 'A Furrow Cut Short', DRUDKH are continuing on the course charted with their previous release 'Eternal Turn of the Wheel' (2012), where the black and bleak sound of the band's roots seemed to overshadow the progressive and lighter tone of 'Handful of Stars' (2010). This continuity is a rather rare occurrence in the history of the Ukrainians. 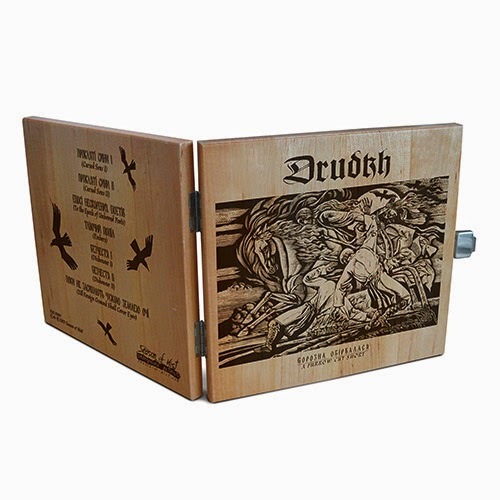 In an ever evolving metamorphosis, DRUDKH have at times returned to their early legacy from the Nordic Black Metal inspired debut ‘Forgotten Legends’ (2003). Yet they also came back to the cinematic soundscapes of ‘Autumn Aurora’ (2004) and traditional influences that had risen on ‘The Swan Road’ (2005). The Ukrainians took more turns in their impressive career. On ‘Blood in Our Wells’ (2006), progressive elements surfaced, while after the instrumental and partly acoustic ‘Songs of Grief and Solitude’ (2006) a sharp contrast was delivered by the harshly black ‘Estrangement’ (2007). Their 2009 masterpiece ‘Microcosmos’ seemed to tie up the different strands of DRUDKH's previous works, before embarking on a quest to more outlying realms with ‘Handful of Stars’ that led to Roman Sayenko to found OLD SILVER KEY, in which he was joined by ALCEST vocalist Neige. The band's mastermind has often penned his own lyrics, but also continuously rediscovered forgotten poets of his home country. On 'A Furrow Cut Short', Roman is heavily drawing inspiration from 20th century Ukrainian poetry once more, which often deal with the bloody struggle of this old country to build a nation from foreign oppression. 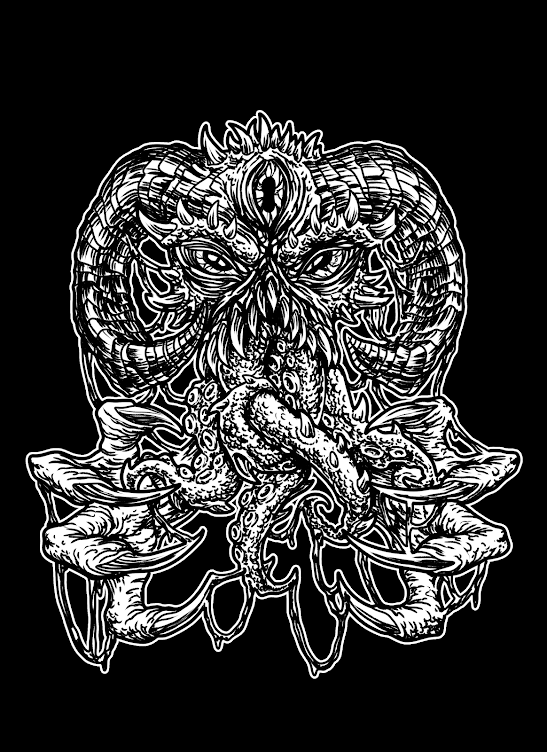 DRUDKH still refuse any kind of interview or promotion and demand to be understood through their music alone. This album equally represents the blood soaked sound of black despair and full hearted resistance to vile treachery and evil as well as the beauty of landscapes and culture. Listen carefully to hearts breaking.